Remember the first time you heard Pantera, Down, Black Label Society, or Alice In Chains? I do, and I got that same feeling the first time I heard King Creature. 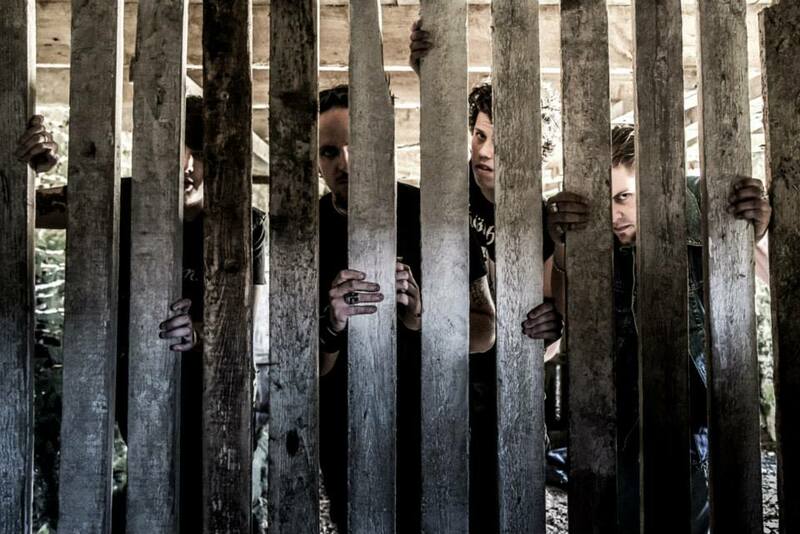 Hailing from the UK these lads, although young, know how to bring some serious Rock N’ Roll! Comprised of Dave Kellaway – Bass/Vocals, Matt K Vincent – Guitar/Backup Vocals, Dave Evans – Guitar, and Jack “DIRTY” Bassett – Drums. 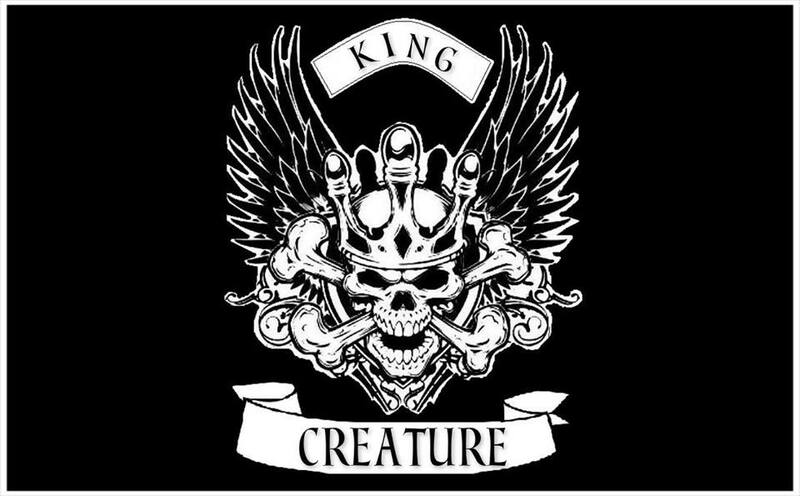 it’s loud, it’s dirty, it’s KING CREATURE! This entry was posted in Artist, Bassists, Classic Metal, Classic Rock, Drummer, Guitarists, Heavy metal, Internet Radio, Metal, Music, Punk, Rock, Rock N' Roll, RockStar, Sleaze, Surrealist, Tattoos, Thrash Metal, Vocalist, Whiskey Metal, Wornstar Clothing and tagged 80's, Bleach Bang, Bleach Bangs, Bleach Bangs Radio, Charlie Owens, Classic Rock, Dave Evans, Dave Kellaway, Glam, Glam Rock, Hard Rock, Heavy Metal, Jack "Dirty" Bassett, King Creature, Matt K. Vincent, Metal, Music, Randy Norris, Rock, Rock N' Roll, Rock Star, RockStar, the Hellion, the Hellion Rocks, Wasted Life. Bookmark the permalink. WOW! These guys are the real deal! Oh wow! Are we witnessing the birth of a super band!! That’s a statement not a question!! Wow! Wow! Wow!